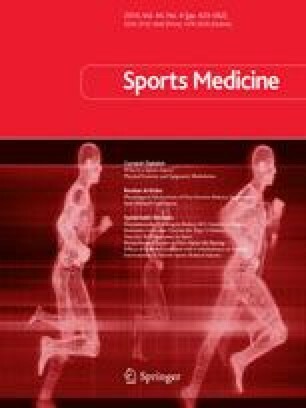 The choice from the universe of the running population and the used injury definition are methodological issues. Incidence is dependently associated with the prevalence of predisposing running injury factors. There is consistent epidemiological support for the role of a few aetiological factors; i.e. higher mileage per week, previous running injury, higher running speed and lesser running experience. Higher mileage per week is probably the strongest predictor. In the selected injury studies, mileage per week differs from one study population to another. Differences in mileage per week do not explain differences in incidence rate between these studies. In conclusion, caution must be taken when comparing annual incidence rates of different studies. Methodological issues are at least as important as aetiological factors. Study populations may refer to different selections of the universe of the running population. The lengths of observation periods and “running injury” definitions may differ from one study to another.